St. Albert the Great uniquely bridges the artificial gulf that some presume separates faith and reason. Although he lived in the thirteenth century near the foundation of the Order of Preachers, his remarkable sanctity and science are unmistakably relevant for our time. Who is St. Albert? His family was of the nobility from the German province of Swabia. When Upon hearing the irresistible preaching of Bl. Jordan of Saxony as a university student, Albert entered the Order of Preachers. As a Dominican friar, he continued his scientific studies, eventually becoming well-respected for the breadth and depth of his knowledge. There is a beautiful legend about how young Albert, who had mastered the natural sciences, resolved to leave the Order when he could not comprehend abstract theology. As he was climbing a ladder one night in order to quietly slip over the monastery wall, the Blessed Mother appeared to him, gently chided him for not asking her help, and gave him the gift of intellect in all academic areas. At a time when the typical medieval scientist regularly resorted to magical incantations, St. Albert’s investigations were based on observation and analysis. His writings give some of the earliest evidence of the scientific method: the use of controls in experiments, verification of results by careful repetition, and conclusions drawn from sound hypotheses. Called “The Universal Genius,” St. Albert wrote on matters that extended beyond the natural sciences to philosophy and theology. Being true to the Dominican charism of teaching as a form of preaching, St. Albert was a teacher eager to share the pursuit of knowledge with his students. Much to his delight, St. Thomas Aquinas, his most brilliant pupil, became his colleague and even surpassed him in some areas of study. Together they more accurately translated and properly applied the writings of Aristotle to Christian doctrine. Such work took great courage, as there was strong opposition to the use of what were considered pagan principles to explain the sacred. Nevertheless, the approach was the beginning of scholastic systematic theology. 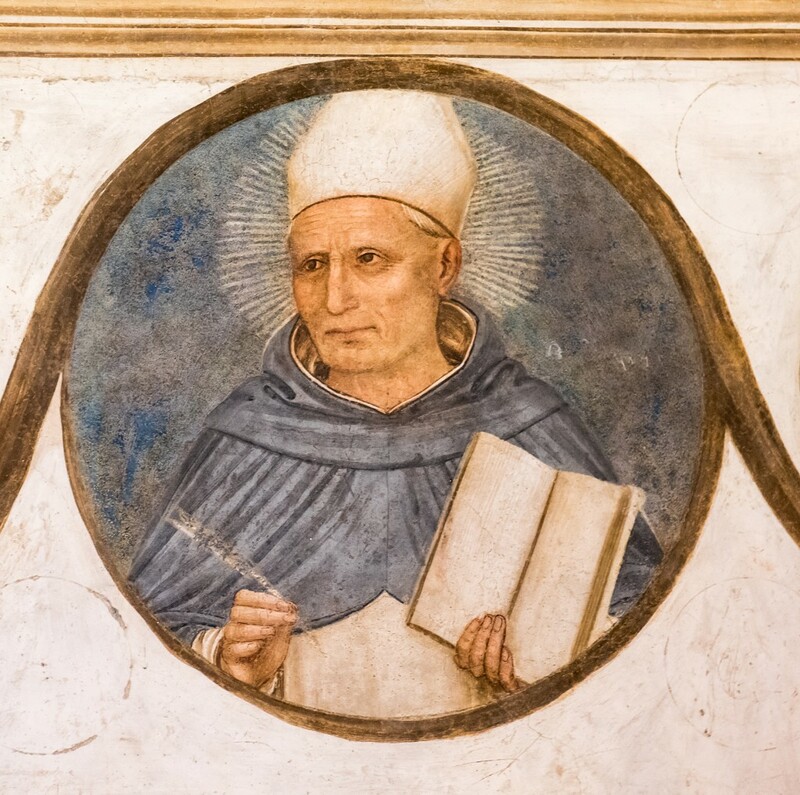 Following in St. Albert’s footsteps, Dominicans today also strive to comprehend the wonders of the created world and the truths of the faith, in order to grasp more fully the goodness, beauty, and truth of God. They challenge those who mistakenly attempt to separate faith and reason. Indeed, faith and reason are kneaded together to form one united path to God.